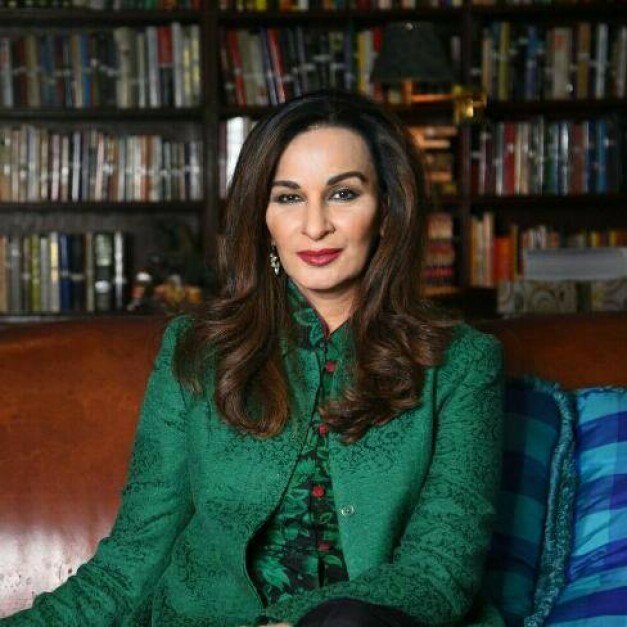 PPP has strongly opposed government’s desire to push for legislation through Presidential ordinances. 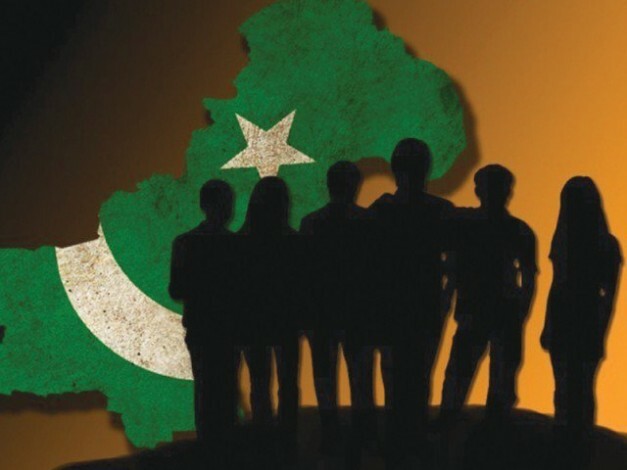 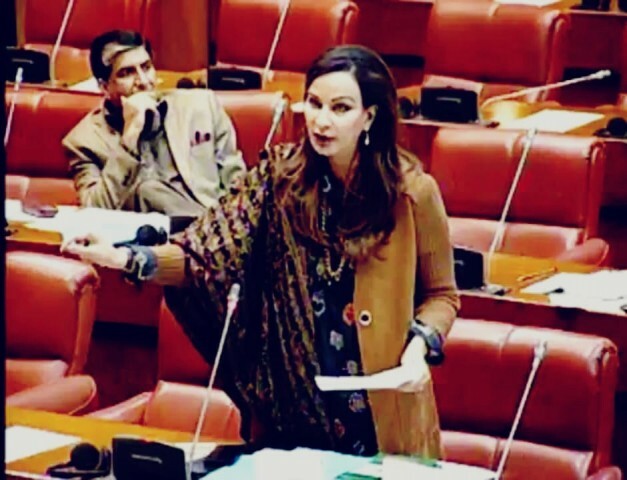 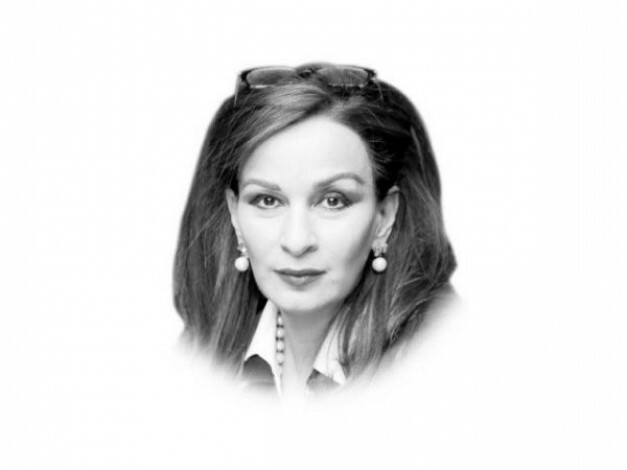 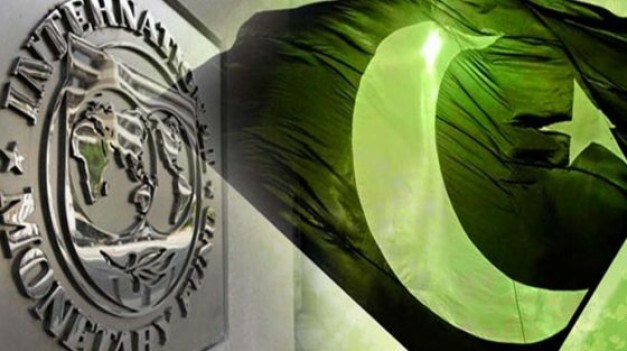 PPP Parliamentary Leader in the Senate, Senator Sherry Rehman questioned the government’s economic policies that are causing volatility in the market and shaking investor confidence. 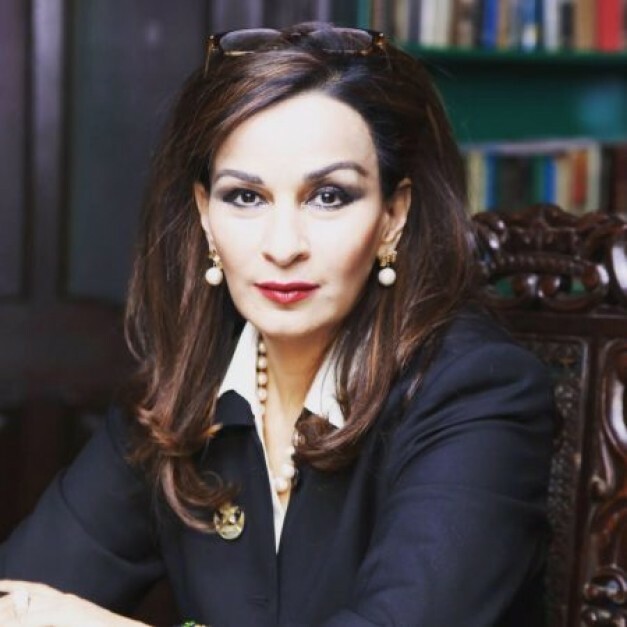 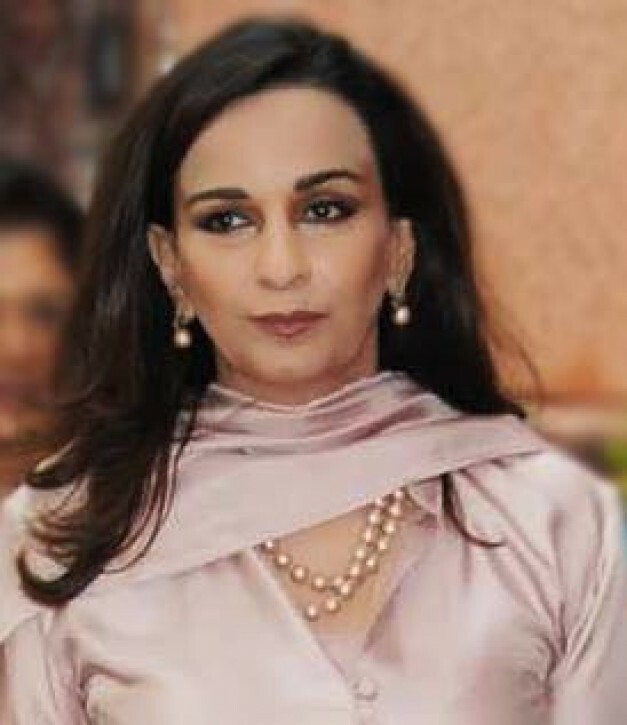 PPP Vice President, Senator Sherry Rehman condemned the attack on the Chinese Consulate and expressed PPP’s solidarity with the Chinese.